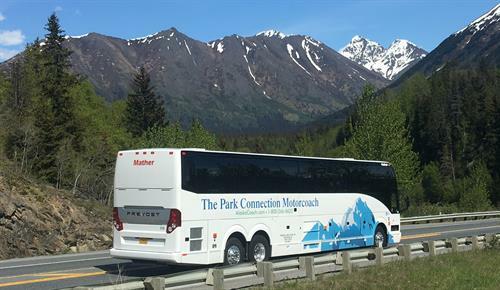 Park Connection Motorcoach | Ground Tours & Transportation - Seward.com - Alaska Starts Here! 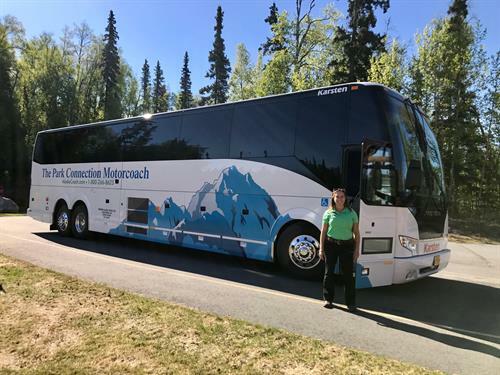 Twice daily scheduled service on deluxe motorcoaches between Seward, Anchorage, Talkeetna and Denali. 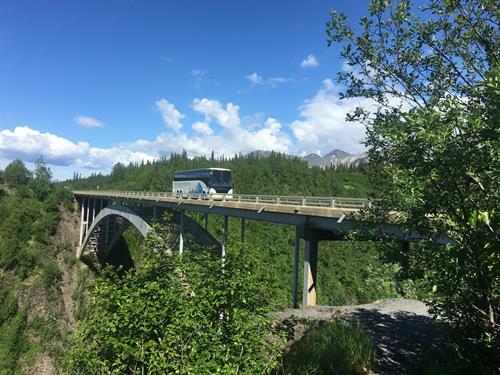 We offer same day service between Denali and Seward. Cruise Transfers between Seward and Anchorage available on Celebrity, Royal Caribbean, and Norwegian cruise ship days. 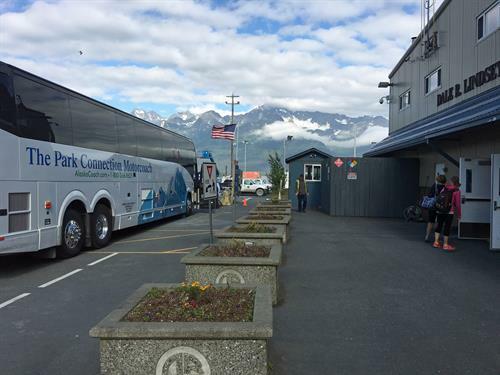 Alaska Rail & car rental packages also available.